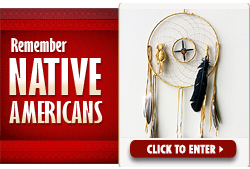 This year, we're giving away 6 beautiful American Indian dreamcatchers. 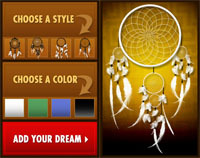 Each of these dreamcatchers was lovingly hand-made by a Native American artist whose tribe we support. We all have strengths. 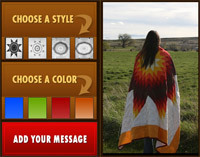 Are you a Guardian, a Sage, or a Healer? 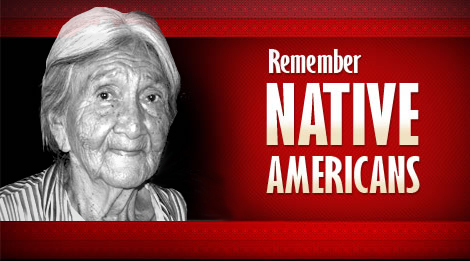 You can show you remember Native Americans by taking the Strength to Remember Quiz >> and then sharing it with friends.